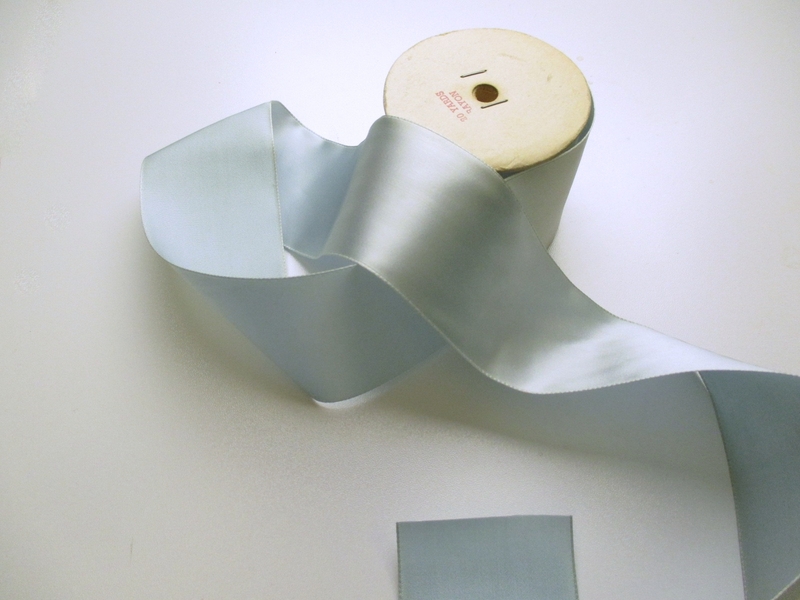 Vintage 30s rayon fabric ribbon is pastel blue in color. It has a very flowing drape, and has a one sided finish so it is not too heavy. 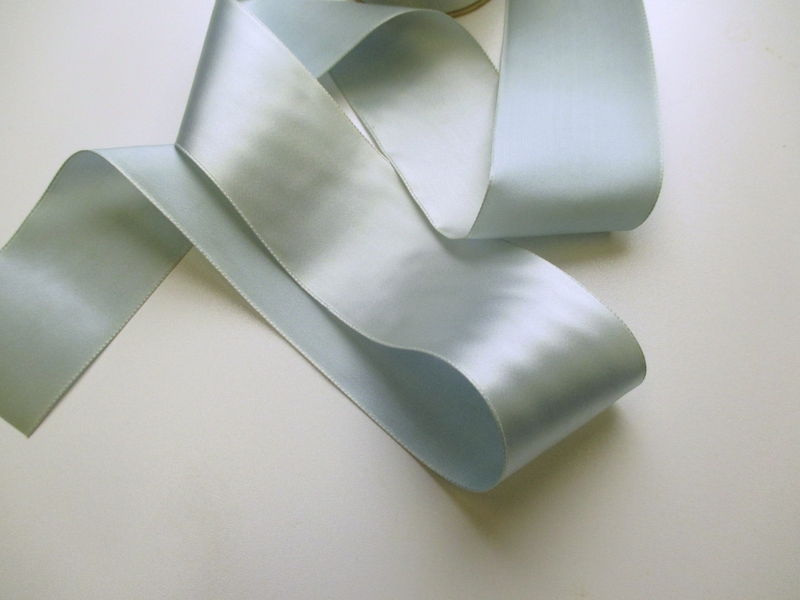 Ribbon is old store stock on original roll. Price is per yard. 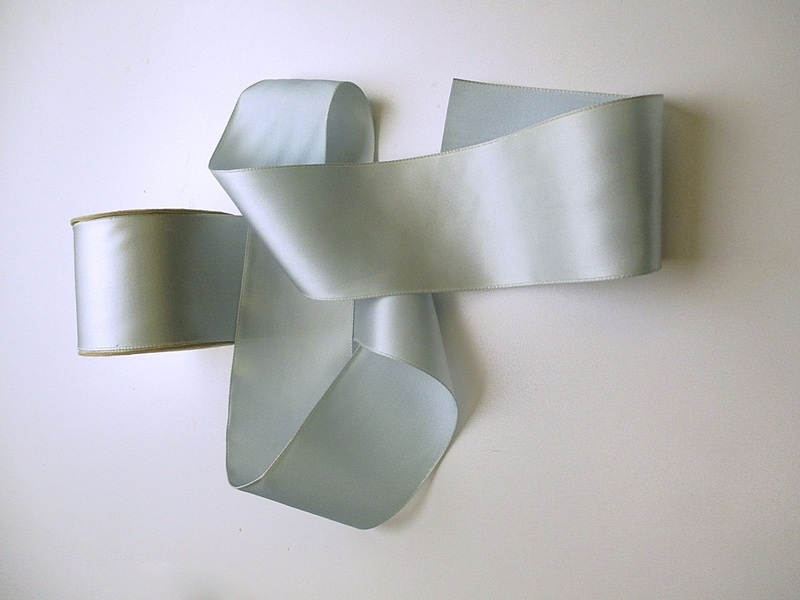 Ribbon is 2 1/4 inches wide.